The logo for each Olympic Games is supposed to signify not only the games, but also the host city. 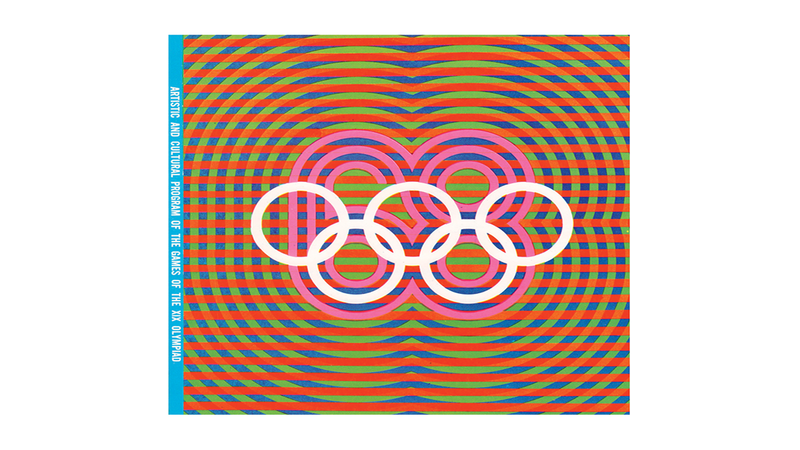 For the 1968 Olympics, Lance Wyman was tasked with envisioning what would represent Mexico City. As a 29-year-old graphic designer from New York City, Wyman and his colleague Peter Murdoch traveled to Mexico in 1966 to take part in the competition to design a logo that would represent the games and Mexico. Wyman studied industrial design and had been working for industrial designer George Nelson — one of the founders of American Modernism — in New York. After Wyman created graphics for the 1964 New York World’s Fair, one of the Mexican artists approached Wyman and raised the idea of his working on the 1968 logo. But, Wyman had come up with the idea to brand the city in a logo that personified what made sports: speed, movement and emotion. Wyman and company hand drew hundreds of designs with different angles and patterns before coming up with his final idea: an optical style that matched time and place. Nobody had seen anything like the Mexico 68 design with its incorporation of optical art and use of geometry. Wyman recalled there were those who didn’t get it at first. Wyman’s team stuck with it, and so did the Mexican Olympic Committee. Soon enough, the Mexico 68 logo was everywhere for the world to see. In addition to the official logo, the Olympic Committee tasked Wyman’s team tasked with creating the individual event icons used for each sport. Wyman described how one of the colors that really stood out was the magenta. “No matter how many flag colors you use, it will look like the Olympics, but as soon as you introduce magenta, it started looking like the Olympics in Mexico,” Wyman said. He also was influenced by Mexican artwork and geometric structure, mixing it with an optical art style. “The idea of the optical art: Sports are speed, strength, balance. All of those things that are animated by sports themselves, I thought we could do that with the graphics.” Wyman said. By representing the biggest stage on Earth, the logo also represented more than just the Olympics. The student riots in Mexico City in the days prior to the opening ceremony used the Mexico 68 design on banners calling for change in the Mexican government. The protests ended in gunfire, an event now known as the Tlatelolco massacre. In response to the tragedy, Wyman helped create the Tlatelolco Memorial logo represented by a white dove that was posted all over the city in memoriam to the students killed. There is also an art gallery, “Memorial del 68,” on the University of Mexico campus consisting of student artwork from the riots and protests. No one, especially Wyman, could have predicted the 1968 Olympics would be as much a statement for human rights they became. 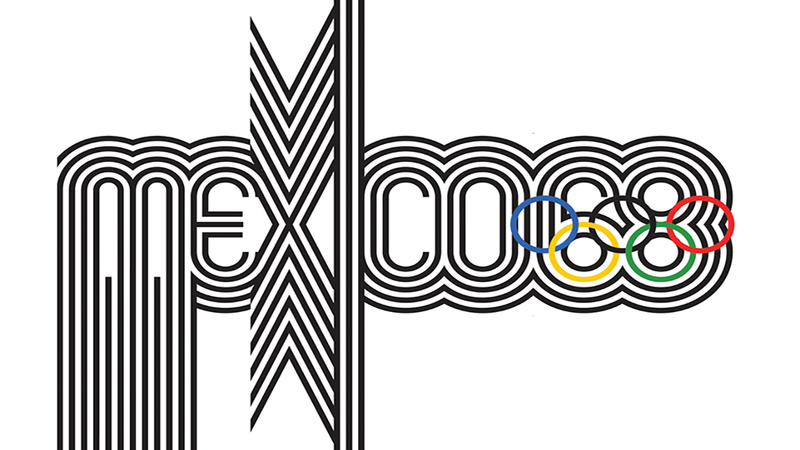 However, the events surrounding the games will always be acknowledged with Lance Wyman’s Mexico 68 logo just as the games are.